Another Wilson-Bates location with a long legacy of service is our Gooding location. Right in the center of town on Main Street, our Gooding location may be our smallest location but don’t let the size fool you. 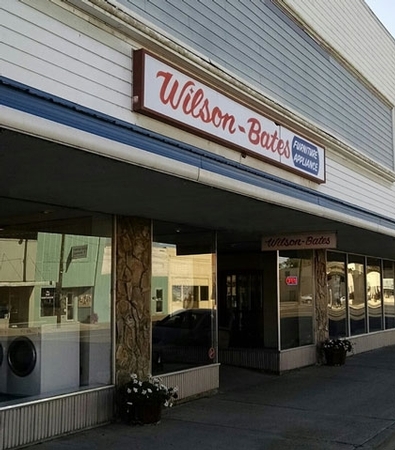 A fine selection of Furniture for every room, Appliances, Bedding and Electronics – and our excellent store manager, Charlie Evans - are all ready and waiting for you at our Wilson-Bates location in the heart of Gooding.